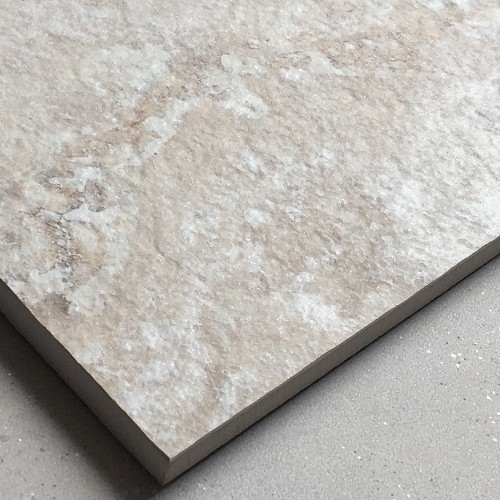 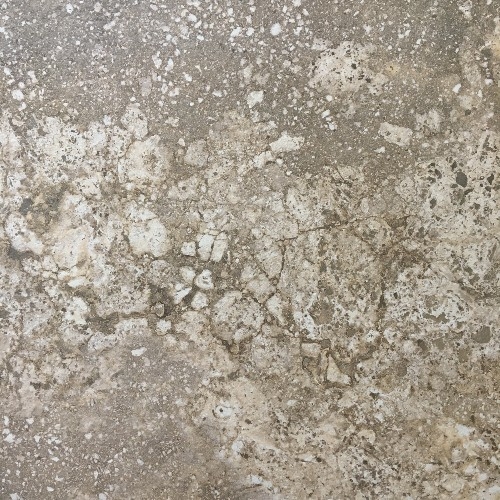 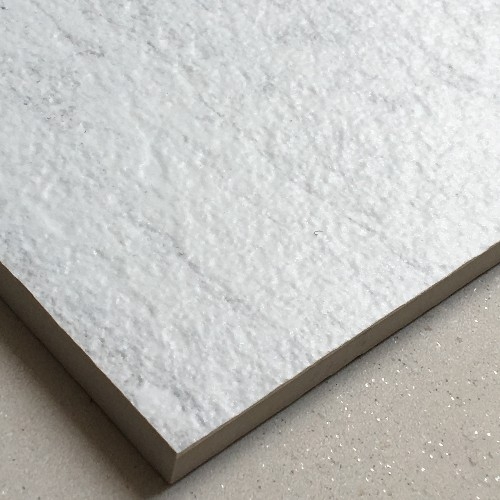 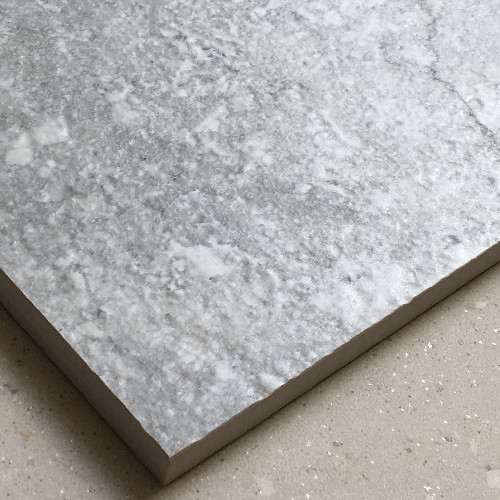 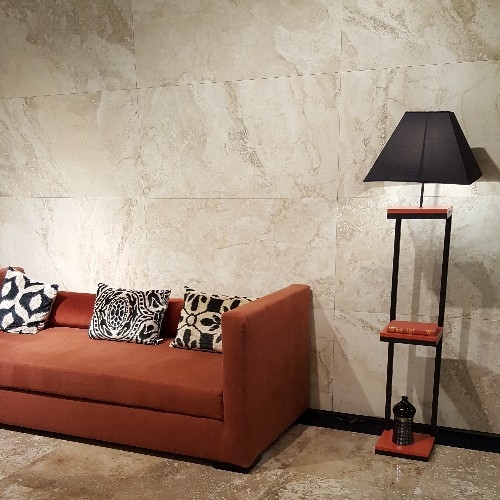 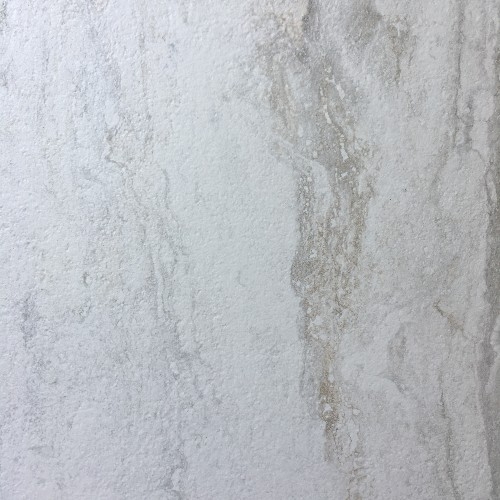 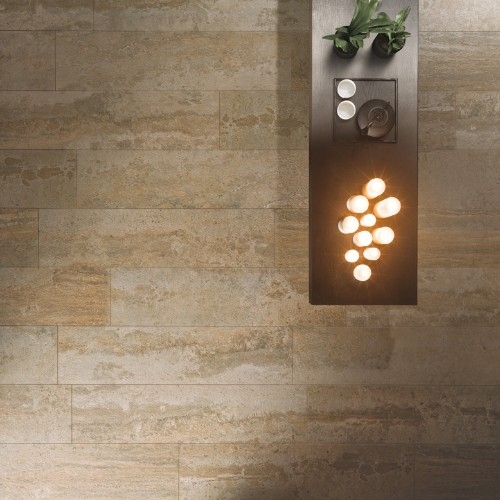 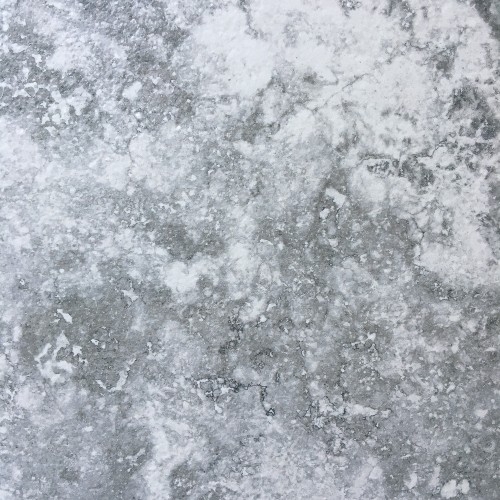 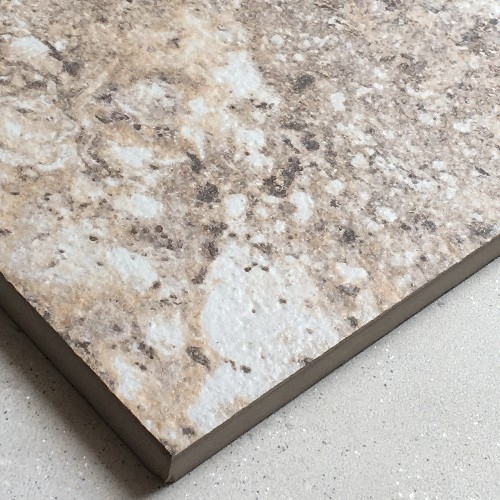 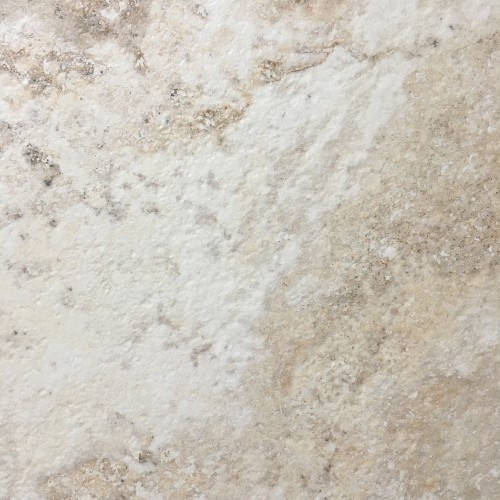 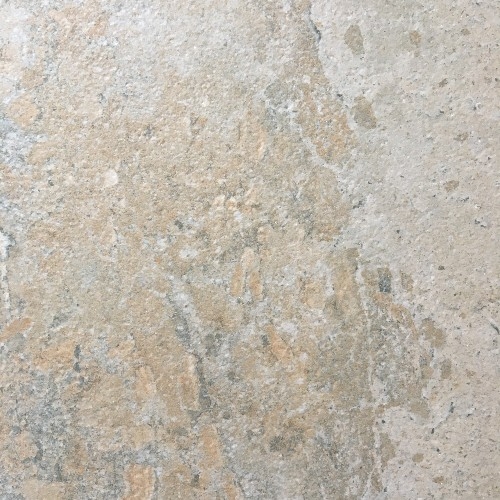 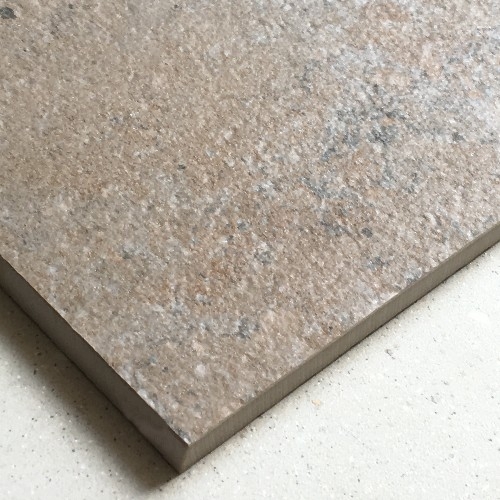 Travertine marble, called "oro bianco" or "white gold" by the Ancient Romans, has now become a La Faenza floor and wall tile with a highly contemporary format that maintains all the elegance of its distinctively classic style. 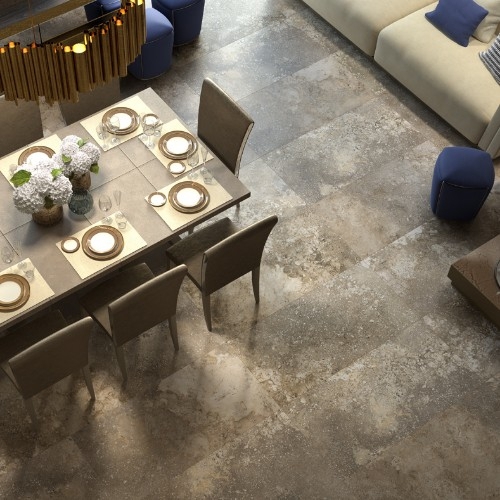 This is a collection based on elegance and refinement. 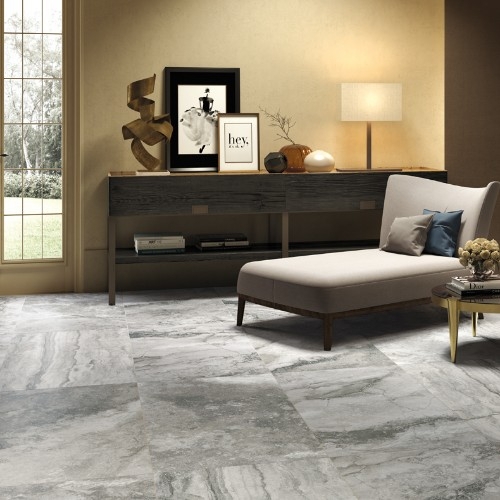 A collection that will turn your residence into the ideal setting in which to relax and enjoy all the luxurious splendour of Ancient Rome.